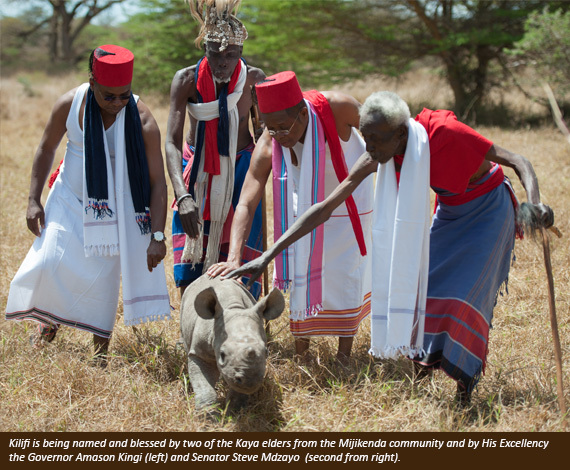 Lewa Wildlife Conservancy, northern Kenya: The youngest rhino orphan of the Conervancy was just named in a colorful ceremony a few days ago. 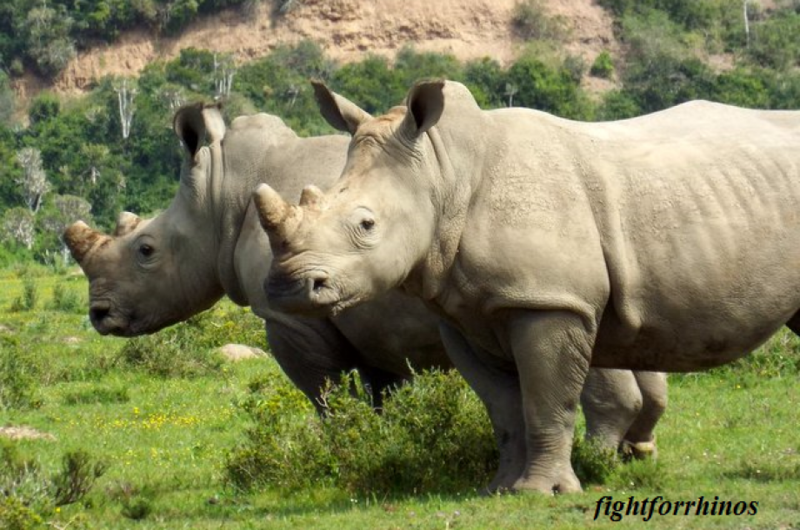 As part of its fundraising efforts, for a donation, one can name and sponsor a rhino. The privilege went to The Rhino Cement Foundation, as they named the little one Kilifi, in honor of the county of their first plant. Executive members from the company, political members from Kilifi and Masaai and Kaya elders from Kilifi were involved in the ceremony. They highly respected Kaya elders act as protectors of their communities’ forests, ecosystems, values and traditions and throughout generations have practiced conservation. At the conclusion of the speeches, the baby was brought out by his caregivers and officially “received” his name, in addition to traditional blessings. Surrounded by people, the little one remained calm throughout. 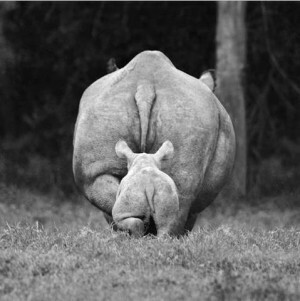 For more information on sponsoring a rhino, while helping in their conservation and survival, go to Lewa Conservancy.